There are no standard student sets manufactured by SWS. In today’s parachute world we may observe many programs and training courses, and there is no sense to assemble any general sets. 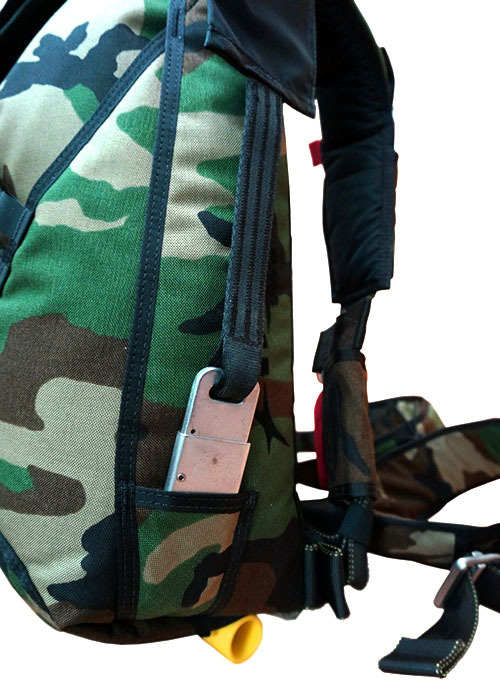 Dropzones that practice AFF do not need ropes for Static-Line, dropzones that practice Static-Line do not use the Cutable Main PC pocket. That is why we offer a wide range of options to enable any dropzone to setup a system suitable for them and save in expenses by leaving out unnecessary elements. These options are necessary for a student/rental container, as people of various complexion come to train – from massive men (2 meters /120 kg) to tiny girls (1,50 cm/ 45 kg). 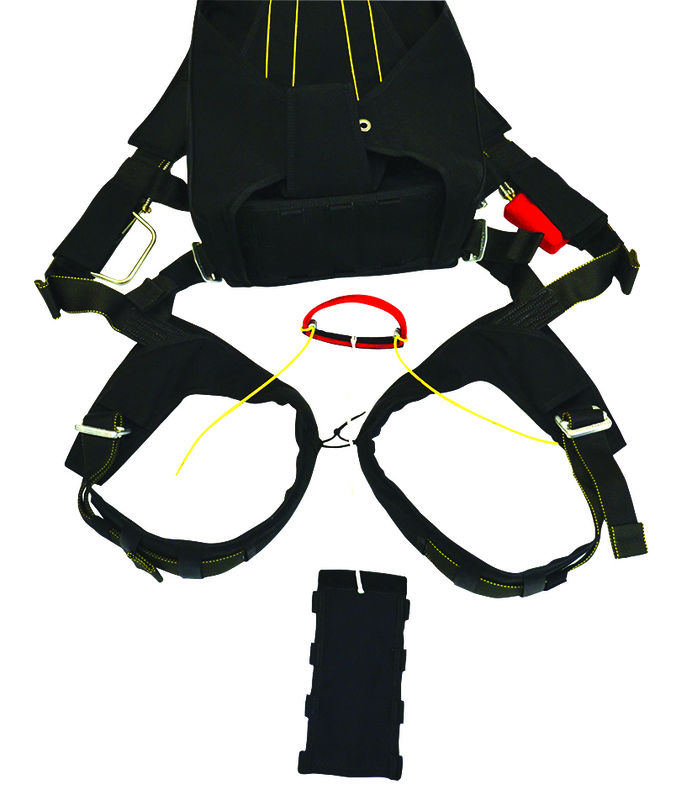 The harness with adjustment in main lift web, laterals and leg straps is developed specially for people of different sizes to have one harness to fit them all. 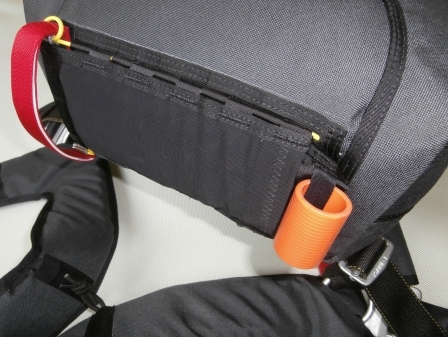 The risers are made of a wide Type 8 webbing and equipped with type IV tape toggles (with no velcro, of course). This facilitates assembling, rigging and using systems with large canopies with thick Dacron lines. Riser length is 500 mm. 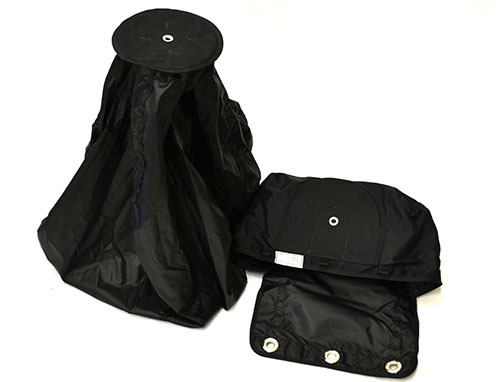 The Student Main PC is uncollapsible, made of F-111 and has larger surface that provides stable opening for large and heavy student canopies at any speeds. 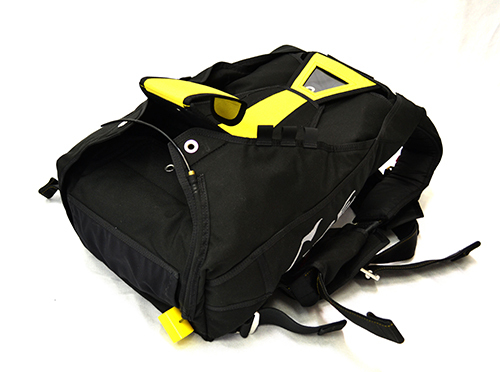 It is equipped with bright plastic lug which facilitates Main’s opening by AFF instructor. 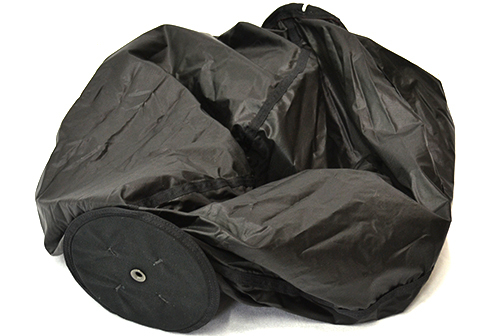 Uncollapsible to facilitate control and rigging. 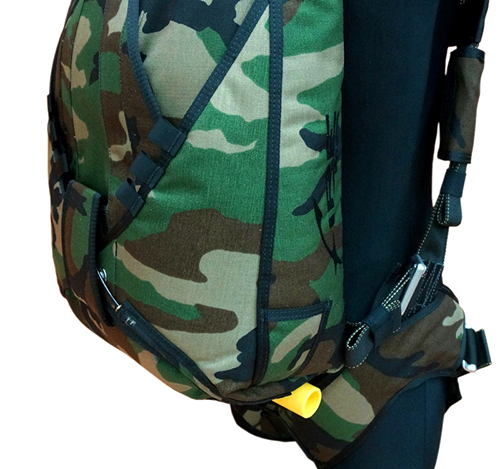 For hand deploy and spring type PCs. 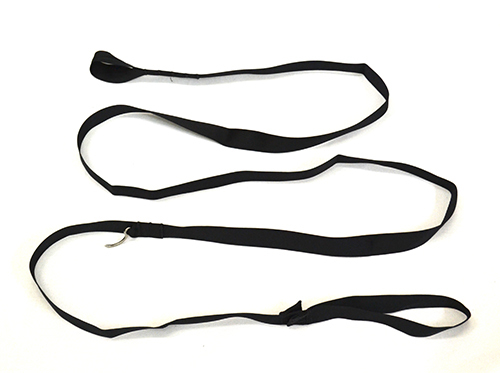 Length - 2 meters. 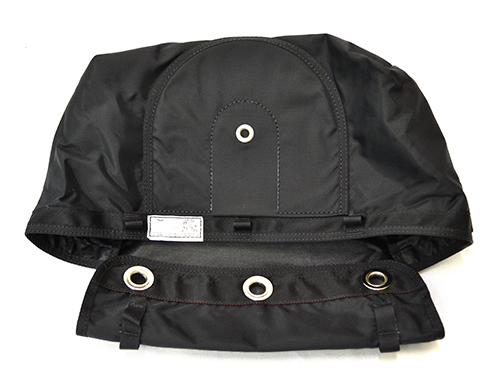 The window allows checking the reserve pin position without opening the top flap. The transparent window is removable. If it was blurred by the sun or scratched it can be replaced. The AAD panel on the yoke facilitates the control of AAD switching on/state, especially onboard. 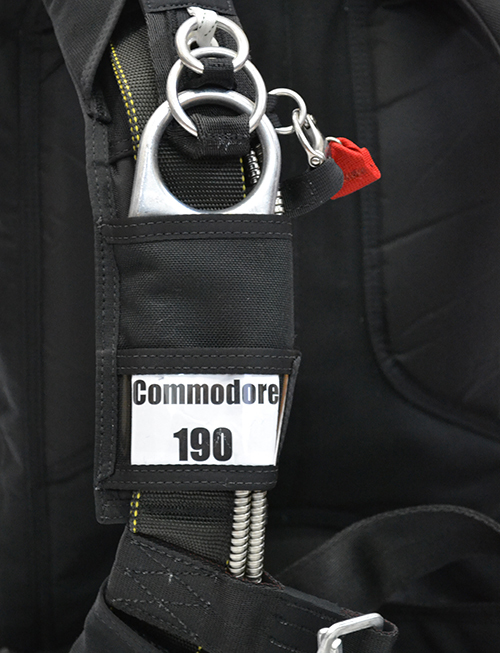 A label for identifying the type of Main and Reserve may be inserted into a pocket on the right ringcover flap. 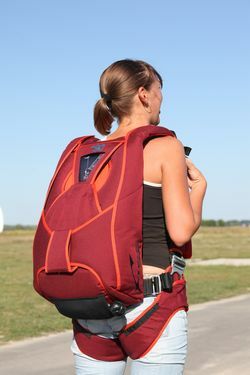 This option is especially useful when there are many rental/student containers with the same colors. 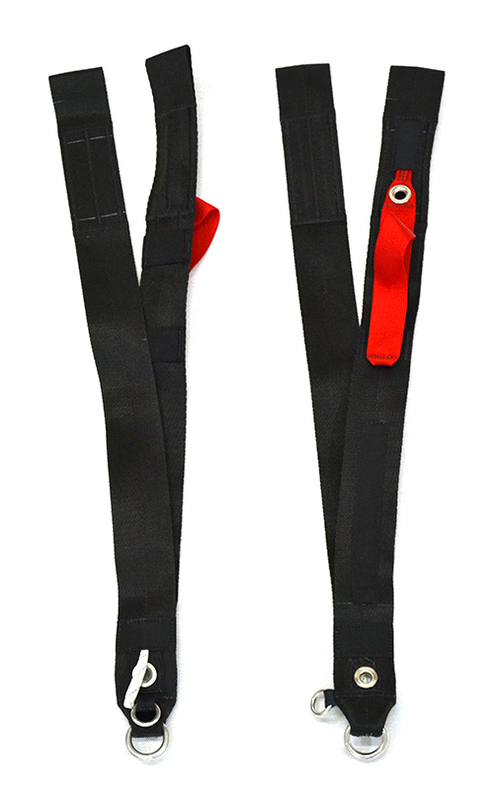 The pocket opens on both sides and comes off completely from the system, remaining in the instructor’s hand. 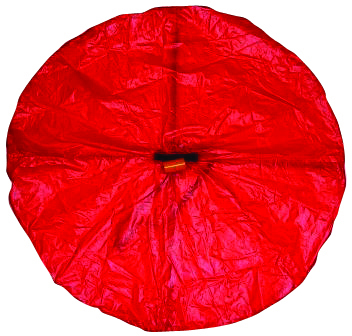 The Pilot Chute will float free, and even in conditions of a strong burble it will catch the air stream and initiate opening. 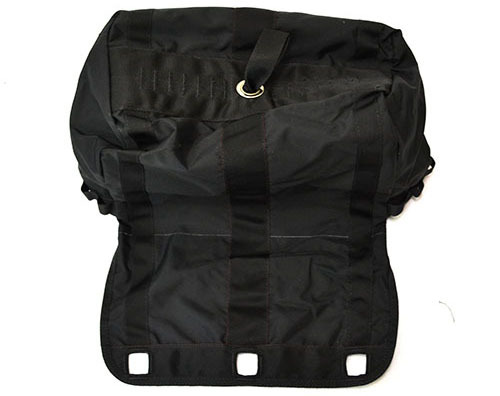 The pocket is supplied as a separate element to be sewed to the system, which speeds up the system’s re-equipment. 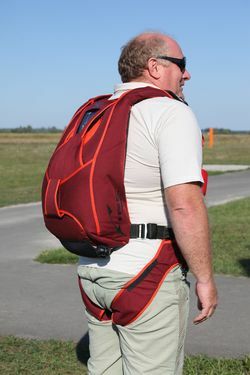 The pocket can accommodate the main Pilot Chutes with diameter up to 1 meter. Estimated time to install the pocket is 0,5-1 hours. 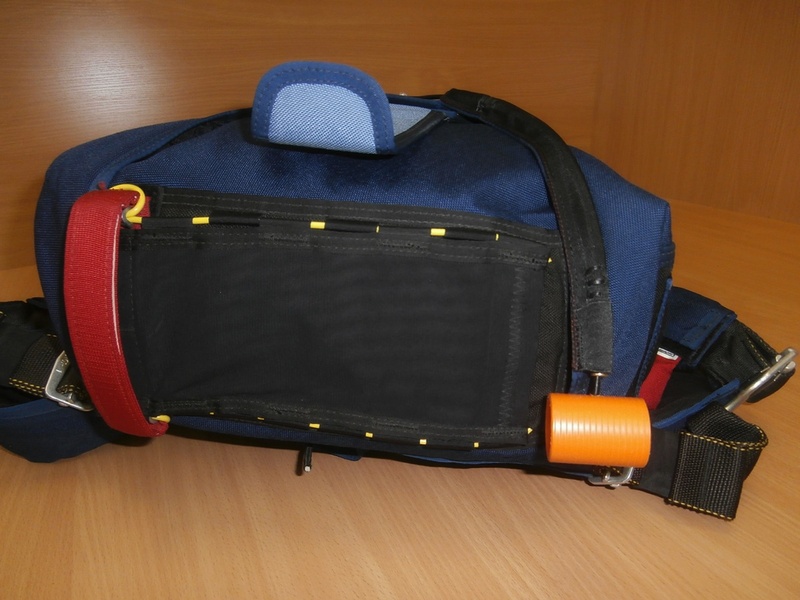 The Statiс line (Direct-Bag) is equipped with a safety sleeve in the area of the static line snap to protect the Line from damages that may be caused by the aircraft door frame, and with a flexible pin to close the Main Container. 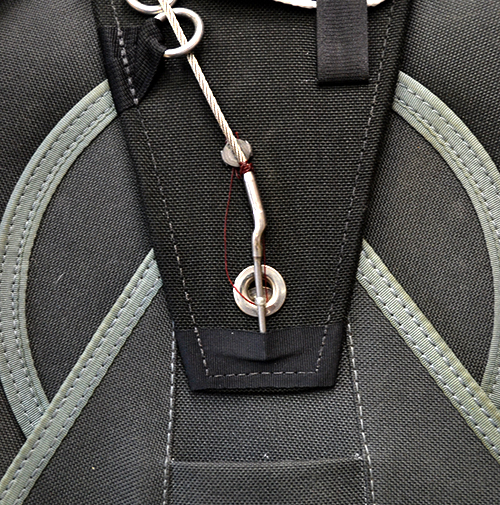 A load-bearing loop can be found on the Main container to attach the Line (for Direct-Bag jumps). 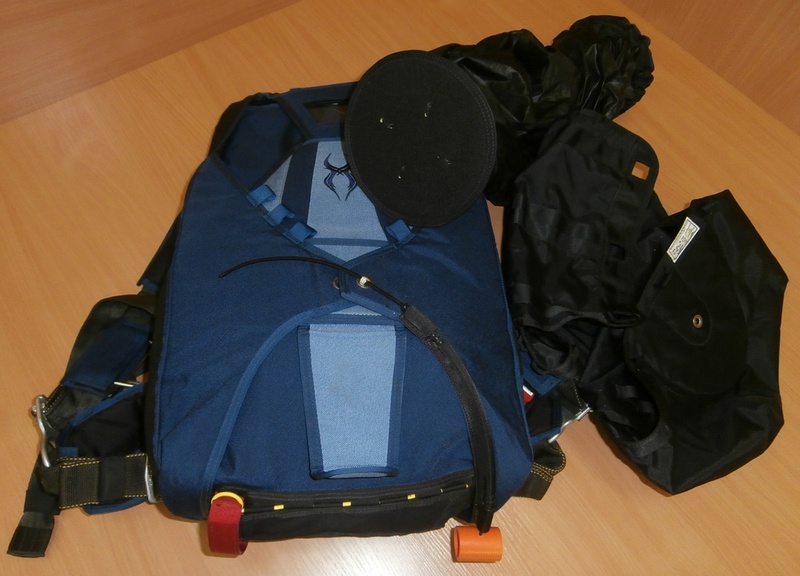 There are loops on the side flaps of the Main and on the yoke for rubber bands to hold the Static Line. 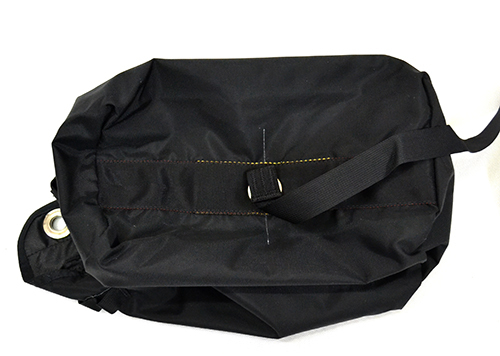 A pocket for the static line snap on the side of the container. 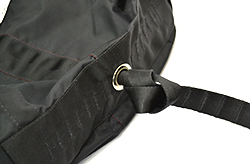 To prevent the aircraft surface damage from D-bag grommets, and to protect grommets on D-bag, main D-bags for Static Line jumps are made with "soft" grommets - in the form of holes in the fabric, reinforced with additional bartack. 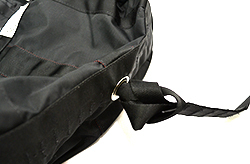 The ripcord handle is located on the same place where the Main PC soft handle would be located after the student program is over. This facilitates the process of relearning. 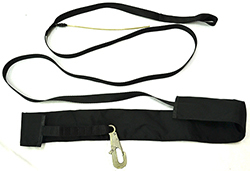 Also it is possible to order the second ripcord handle that allows opening the chute by the reserve instructor. 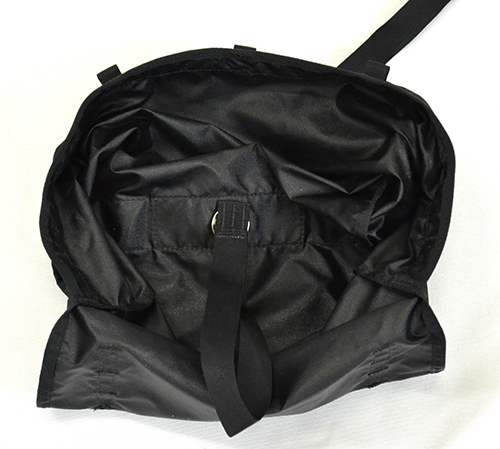 The PC has no net in its bottom to speed up opening in the burble and to avoid damaging when students drag the pilot chute on the ground. To ensure reliable launch of spring-type main PC, main D-bag has additional stiffener as a kicker flap on it. 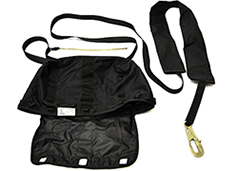 By special request we can manufacture (or develop) options that are not listed: PCA, AAD installation for the Main chute, etc.